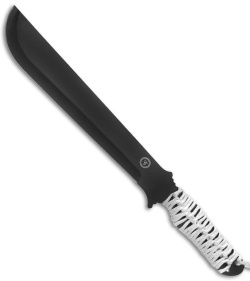 The machete knife is known world-wide as a dependable tool for camping, exploring, or survival. The Parachete from Ultimate Survival Technologies takes the dependability two steps further. This is a tough, durable 11" blade made of black oxide-coated stainless steel. The handle is wrapped in over 9.5 feet of paracord that provides excellent grip, but which can also be unwrapped for use in an emergency. It also includes a flint based fire starter that produces serious sparks in all weather conditions. Simply strike the knife blade against the flint rod to create a shower of sparks. 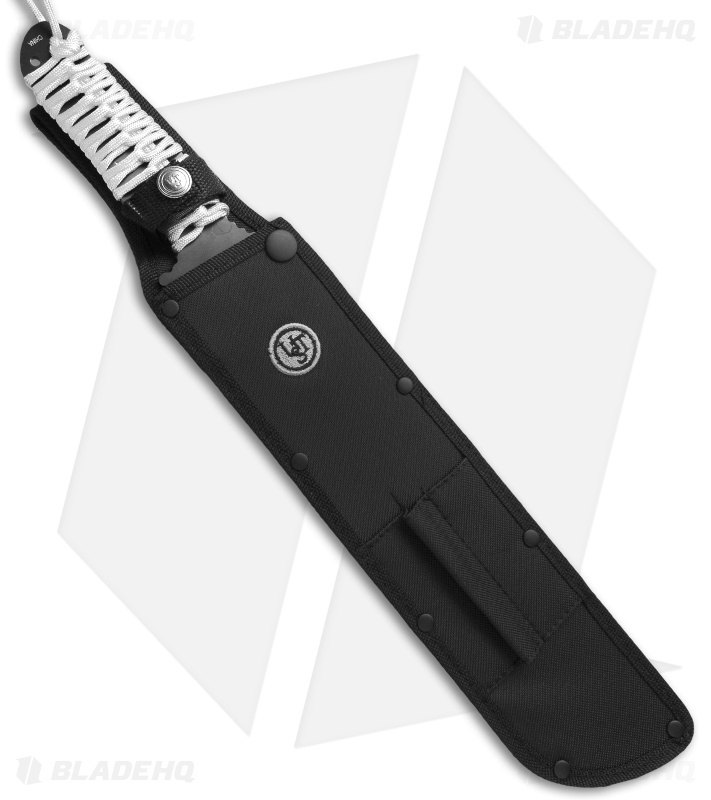 The set includes a nylon sheath with a belt loop and a compartment for the fire starter.